The Wandsworth and Chiswick Magazines are the youngest titles in the Sheengate portfolio, Wandsworth launching in 2015 and Chiswick being introduced to residents of the borough in 2018. Despite its relative juvenescence, a firm focus on the local area combined with dynamic editorial has seen the magazine forge a strong bond with its local community of readers in a short space of time, helping Editor Samantha Laurie secure front cover interviews with the likes of Ronan Keating, Paul Merton, Jay Rayner and Miles Jupp. Samantha is also the Child’s Play & Education Editor at Sheengate Publishing, ensuring an abundance of articles in the title brimming with advice and insight for parents alongside regular columns on food, events, fashion, health, property, beauty and travel. 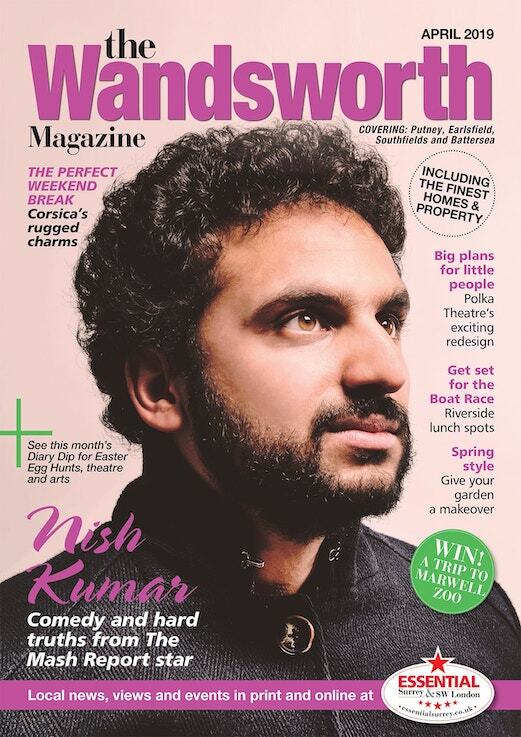 The Wandsworth and Chiswick Magazines are published 12 times a year and distributed free to 38,000 local AB1 households and businesses every month. To advertise, get in touch with the sales team on 020 8939 5600 or sales@sheengate.co.uk.